Lake Center Dental Care: Northern Virginia Sterling Implant Dentist. 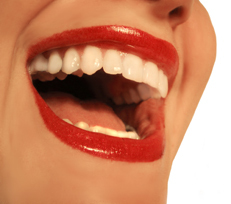 "Excellent dentistry is more than just good clinical skills and state of the art equipment. Establishing lasting relationship with patient, mutual respect and open communication is just as important."